Along with an unveiling of the new brand and institutional spot, the rallies will include free hot dogs, chips, soft drinks and Dairy Store ice cream. The University of Nebraska–Lincoln will start telling its story in a more compelling and cohesive way with the launch of a new brand strategy. 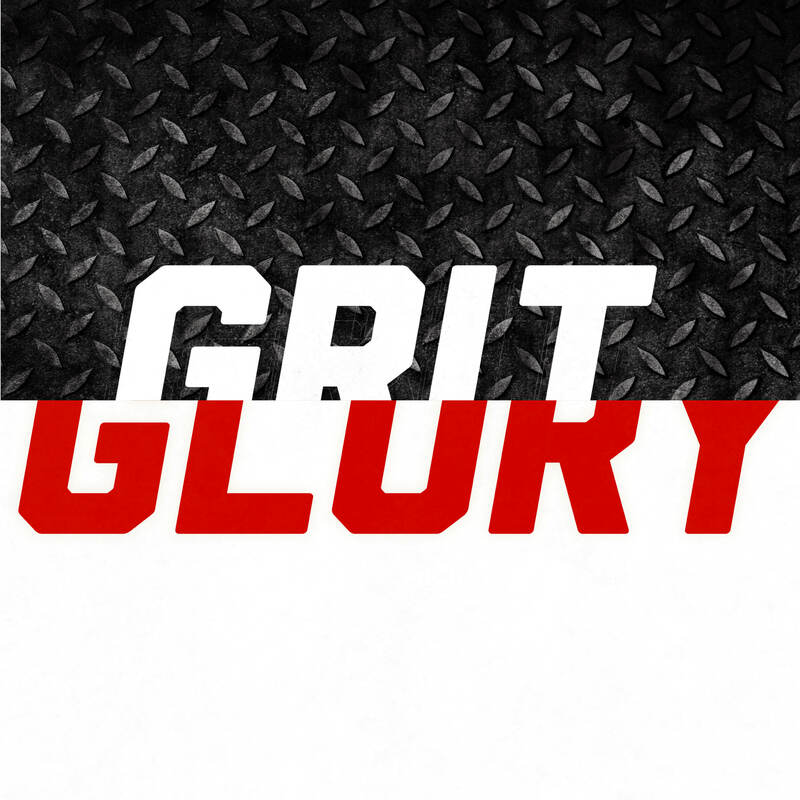 A celebration of the new grit and glory identity will be Aug. 30 on City Campus and Aug. 31 on East Campus. Faculty and staff briefings on the brand are at 11:30 a.m. in the Nebraska Union’s Centennial Room on Aug. 30 and the Nebraska East Union’s Great Plains Room on Aug. 31. The Friday briefing will be livestreamed at inourgritourglory.unl.edu. A student-oriented rally follows each session at noon. The City Campus rally is on the Nebraska Union Plaza, while the East Campus event is on the north end of the East Campus Mall. Nebraska faculty and staff have developed the new brand for more than the last year. “We are excited to present the results of that collaborative work and introduce a new way to talk about ourselves, our new university branding,” said Chancellor Ronnie Green. To view a preview video of the campaign, click here.